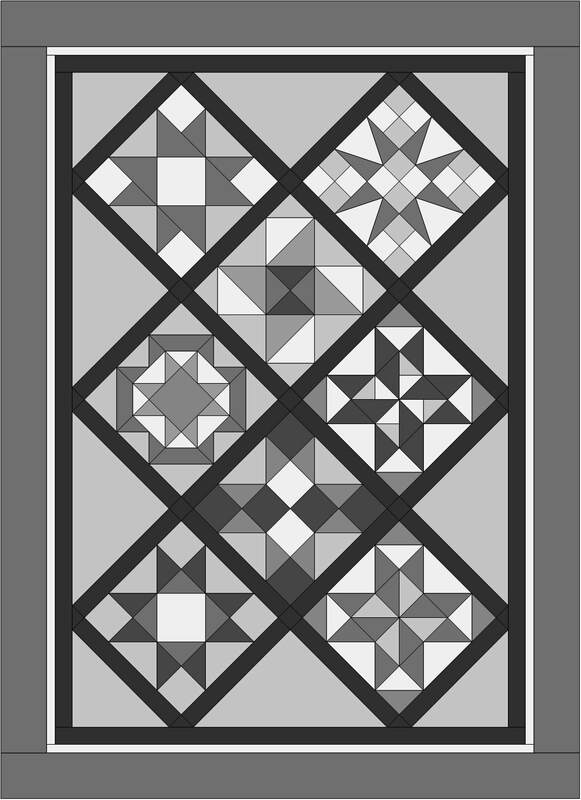 The "Starstruck" block of the month was designed by Cat Den Mountain Quilts for the Cheshire Quilters' Guild in Keene, NH. This year's BOM is all about stars. There are 20 different star blocks. Multiple setting options are available. More information is available in the Month 1 pdf. 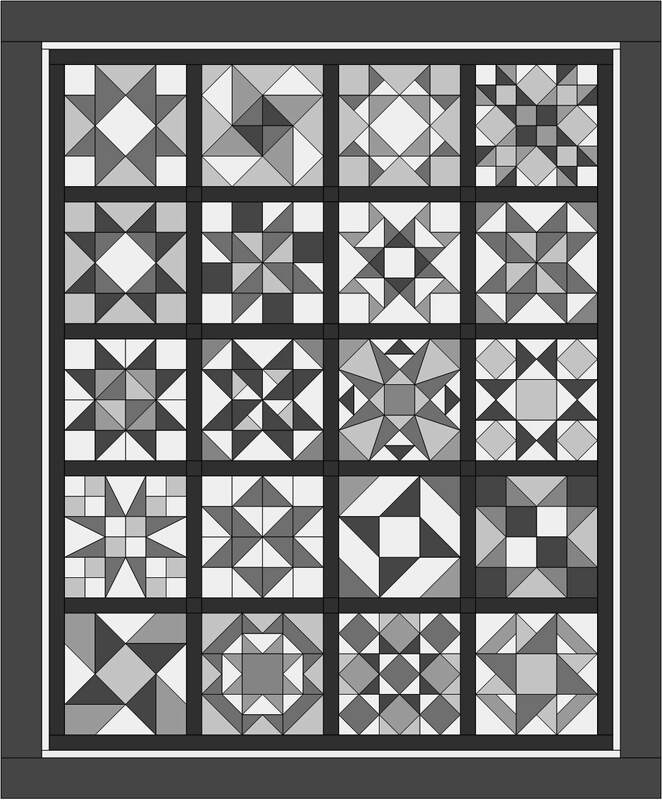 ​Also in the Month 1 pdf is the yardage requirements for the 20 block quilt. don't be afraid to make this one scrappy. Click each 'Month' button to access that month's step-by-step pdf and video. The next month will be posted on or before the second Wednesday of the month starting in January 2018. Month 12 will be published in December 2018. An important change this year is that each month's installment will only be free for 2 months. Each pdf will cost $2 after the 2 month free period. A new complete pattern has been added for only $15.